Experience a truly comfortable shave with this Clinique Closer Shave Duo. Ensuring for a lubricated and clean shave followed by a moisturising and softening post shave treatment. 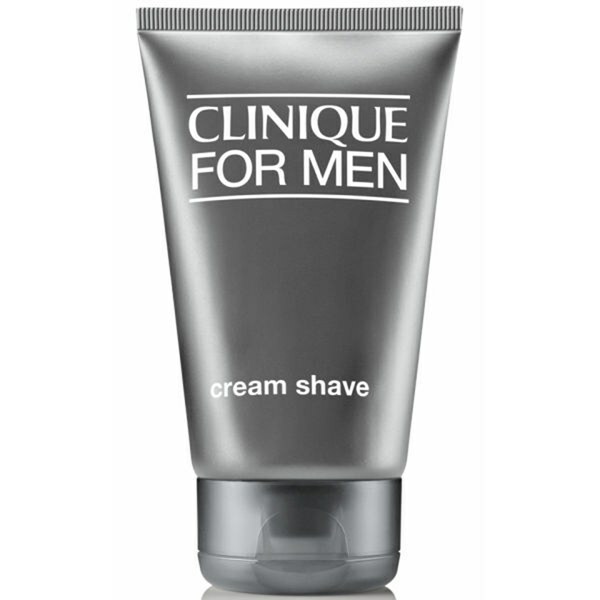 Cream Shave from Clinique is an ultra-rich shaving cream formulated to soften the hair; preventing razor drag so your blade glides smoothly across the skin whilst holding in moisture and lifting hairs. Enriched with skin healing and protecting ingredients, Cream Shave soothes during and after shaving and helps reduce nicks and cuts. For a clean and comfortable shave. 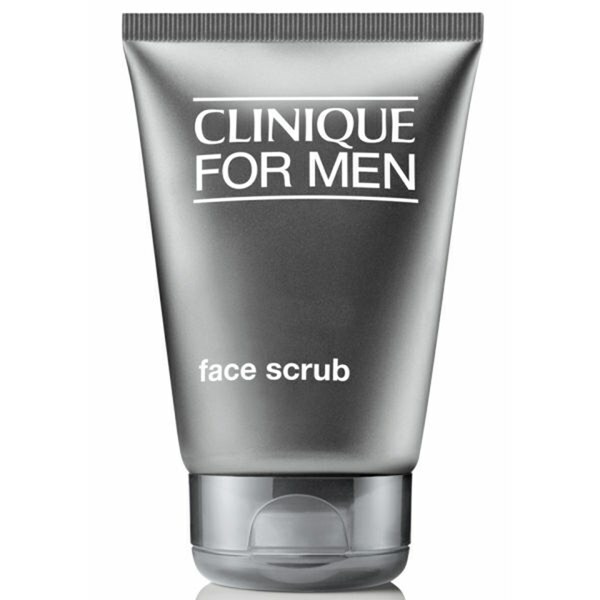 Clinique''s Face Scrub is a vital step in any shaving routine. 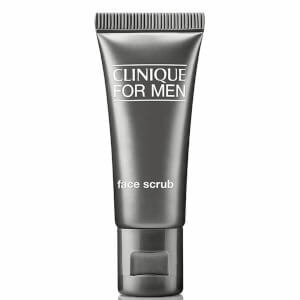 Packed with rounded exfoliating grains, this face reviver smoothes all skin types, removing dead and dull skin cells while lifting the beard and reducing ingrown hairs. 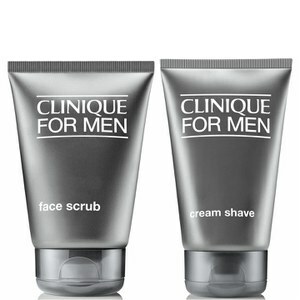 Also removes surface oil build up to clear the way for a closer, more comfortable shave.